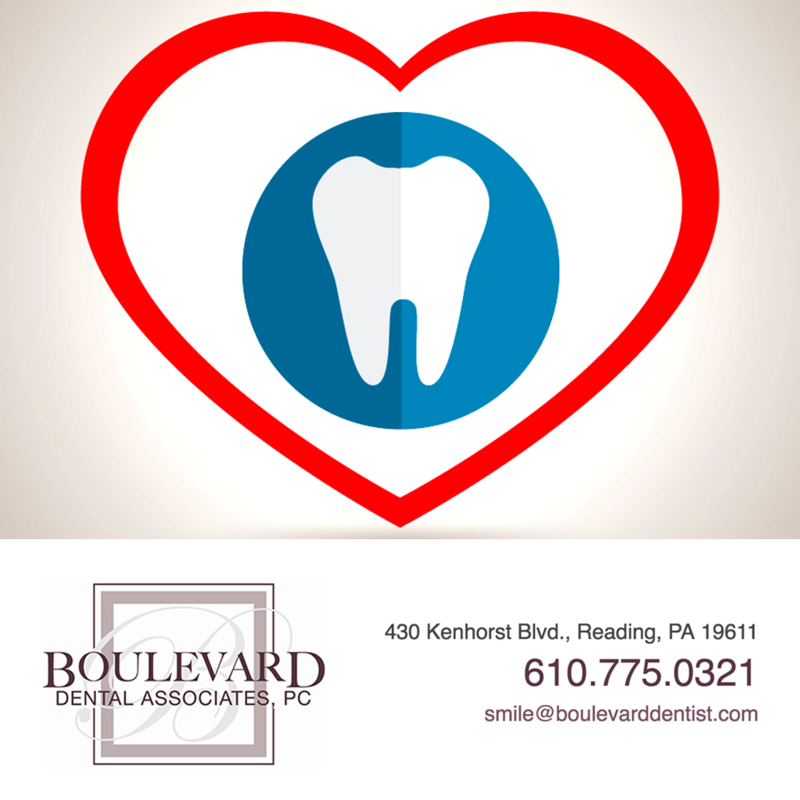 Did you know that your oral health may contribute to your overall health? Newer findings in the field now challenge us to think much more seriously about oral health and its implications. We have reviewed three online articles about this topic, specifically looking at the impact of oral health upon heart disease. According to a Mayo Clinic online article, “Oral Health: A Window to Your Overall Health,” your oral health may contribute to endocarditis (infection of the inner lining of your heart) and cardiovascular disease. The article goes on to explain that endocarditis typically occurs when bacteria or other germs from another part of your body spread through your bloodstream and attach to damaged areas in your heart. Furthermore, cardiovascular diseases such as heart disease, clogged arteries and stroke might be linked to inflammation and infections that oral bacteria can cause. The online ADA article, “Heart Disease and Oral Health,” supports this when they reference a 2012 statement by the American Heart Association. This statement does show an association between gum disease and heart disease. The ADA article explains that this association exists even after adjusting for common risk factors. More specifically, the ADA online article, “Gum Disease,” links the health of your body with gum disease, or periodontal disease. It explains that gum disease is usually caused by plaque, the sticky film of bacteria that forms on our teeth. The ADA article, “Gum Disease,” adds that the early stage of gum disease is called gingivitis, in which gums may become red, swollen and bleed easily. This stage is reversible and can be addressed by a professional dental cleaning as well as regular brushing and flossing. Advanced gum disease (called periodontitis) affects 47.2% of adults over 30 in the United States. This is the kind of severe gum disease that may be associated with health conditions such as diabetes or strokes. That said, the article, “Gum Disease,” explains that it is possible to have gum disease with no warning signs at all. This is one of the reasons why regular dental checkups and periodontal examinations are so important. When gum disease is detected, dental professionals will help you determine the appropriate treatment for you. Proper at-home dental care will also help keep periodontal disease from becoming more serious or prevent it from recurring. Our review of three different online articles all point to an association between oral health and heart disease. In other words, we can no longer afford to view routine hygiene visits as simply “cleanings.” Our hope is that the above information encourages you to take your oral health even more seriously –and possibly think twice before canceling that next hygiene check-up!